You need custom real fire painted on your vehicle? 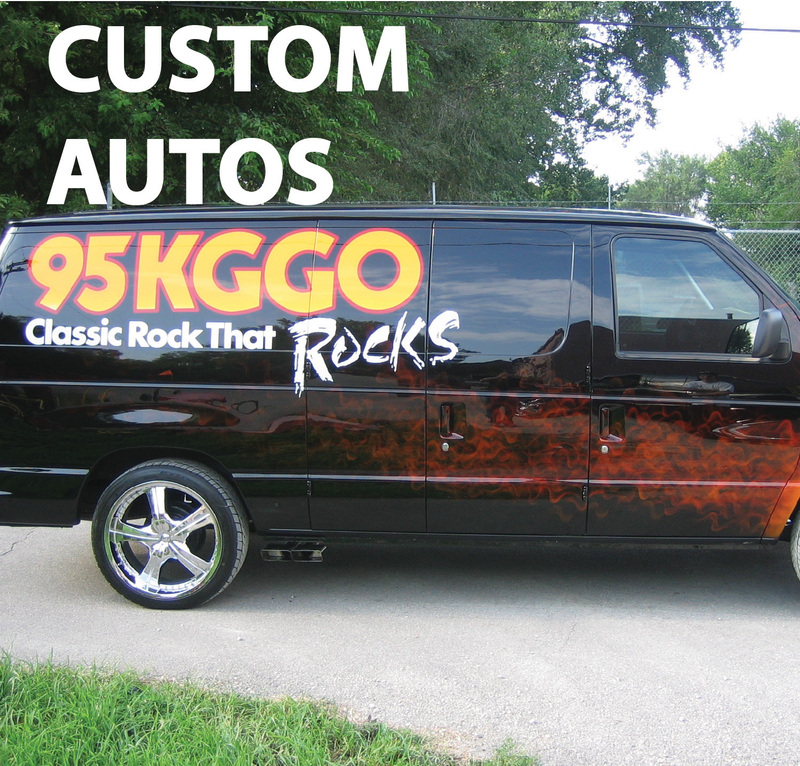 Or maybe you need a custom logo painted on the vehicle? Shawn can help! He’s done over 40,000 paintings in his 30 year career of being an airbrush artist and knows all the ins and outs of getting things done when it comes to getting your custom artwork on your vehicles.